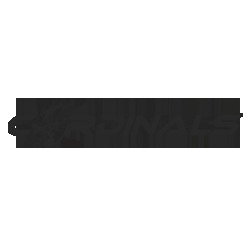 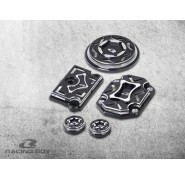 Here is a special item for racing use, and also a very fancy cosmetic modification. 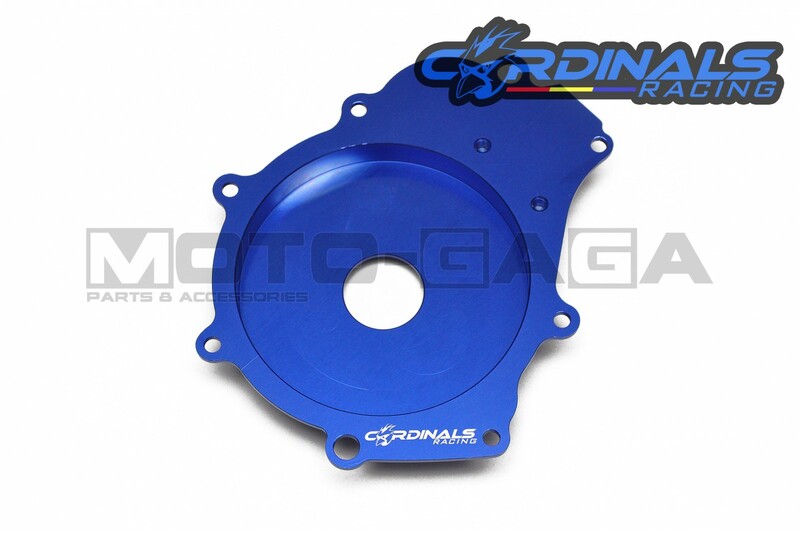 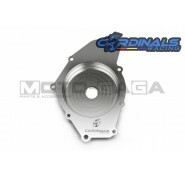 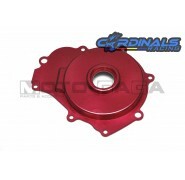 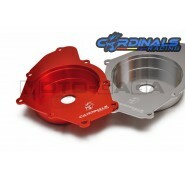 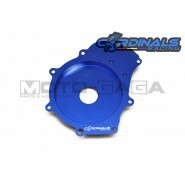 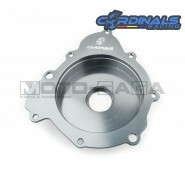 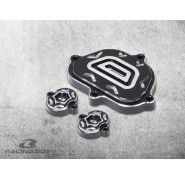 The Cardinals Racing engine magneto dry cover plate replaces the LH (Stator wheel/magnet) engine cover, blocks off oil flow to the magneto stator, reducing engine oil resistance to the stator. 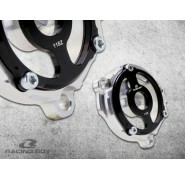 Machined from 6063 T6 billet aluminum. 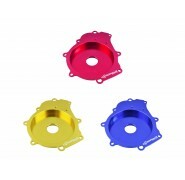 Comes in a few colors. 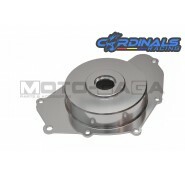 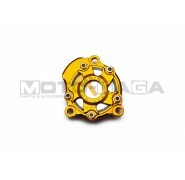 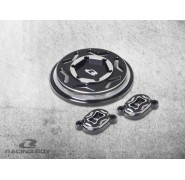 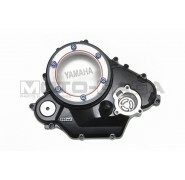 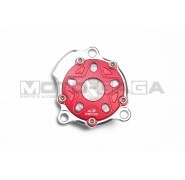 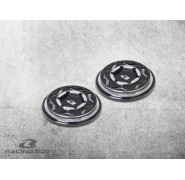 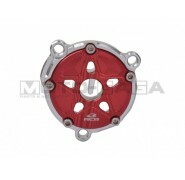 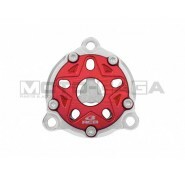 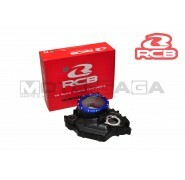 This item is recommended to be used with the lightweight flywheel/magneto for faster engine revving! 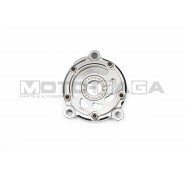 However you can use it with the stock magneto as well for functional battery charging.